Chocolate Diesel is a sativa cannabis strain that brings together genetics from the original Sour Diesel and Chocolate Thai. With soaring euphoria that shoots straight to the head, Chocolate Diesel could easily be compared to a cup of coffee. 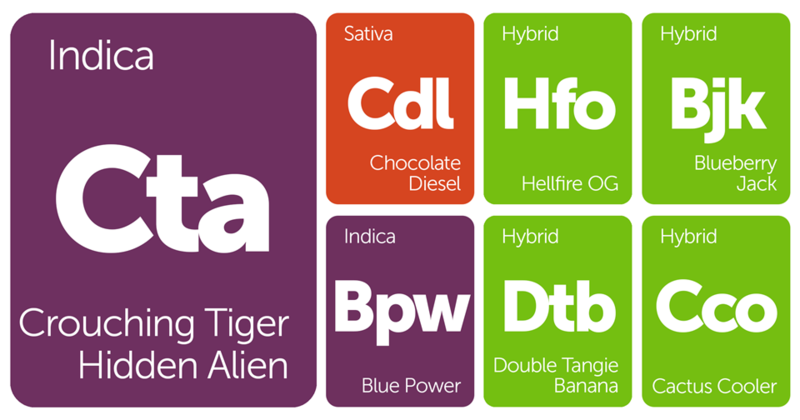 Its flavors offer a little part of both parents, with notes of both earthy chocolate and skunky diesel.